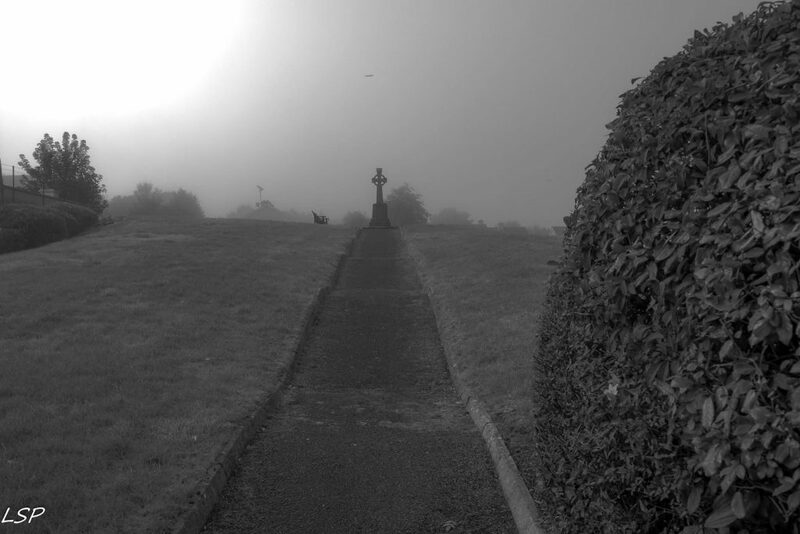 At the back of St Josephs Hospital in Longford, there is the local famine graveyard. This poem is dedicated to those interred there during the famine, and until the home closed, those folks were the poorest of the poor. 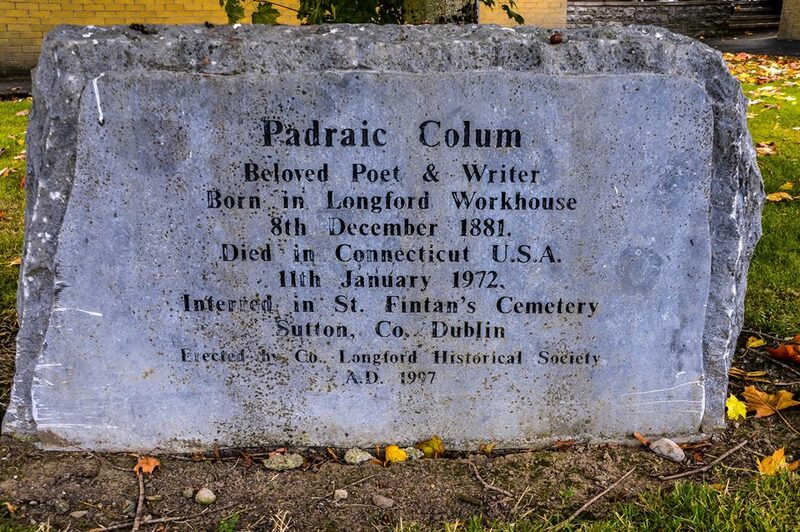 They died while in the workhouse, of which the father of the poet Padraic Colum was once the master. Who for the passing poet a prayer says.